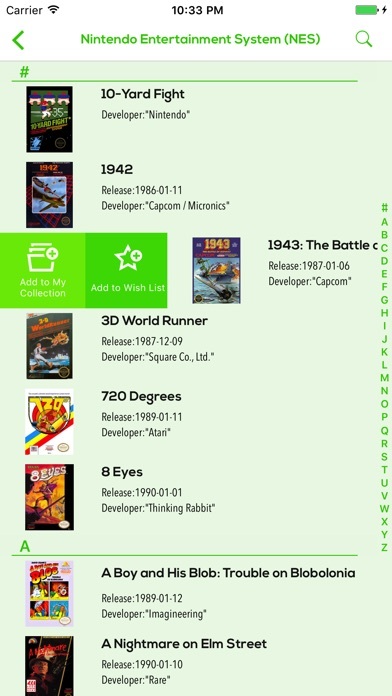 Retro Gamer app was developed for people who spent many happy hours playing retro games. 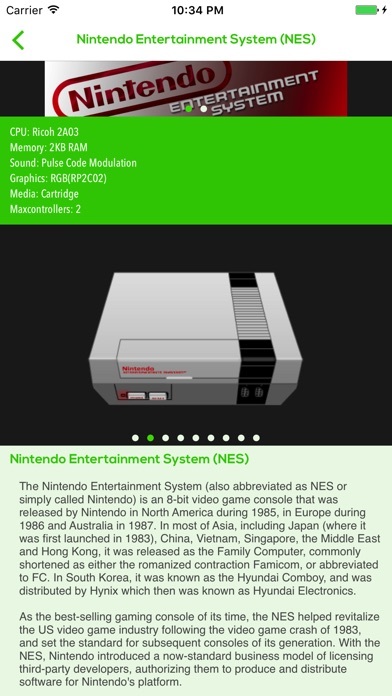 It was developed for real Retro Gamers! 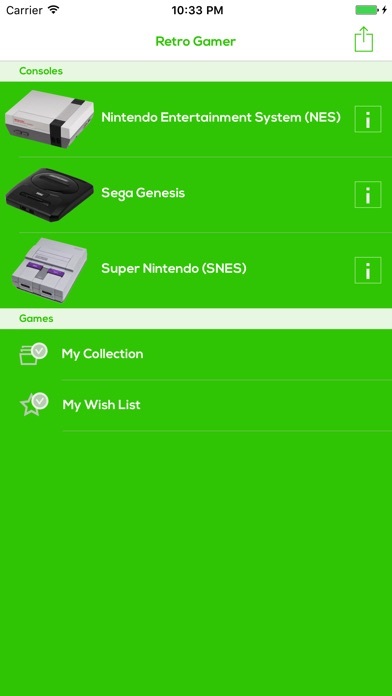 This app helps you find information about games for three really cool retro consoles - Nintendo Entertainment System, Super Nintendo, and Sega Genesis. 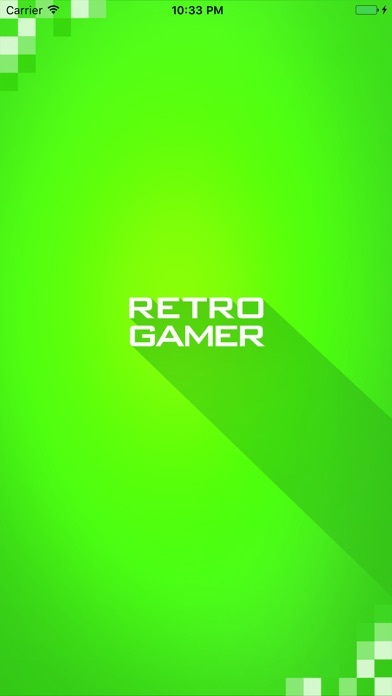 With Retro Gamer you can see gameplay videos, box arts, and fun arts, create your game collection and much more. 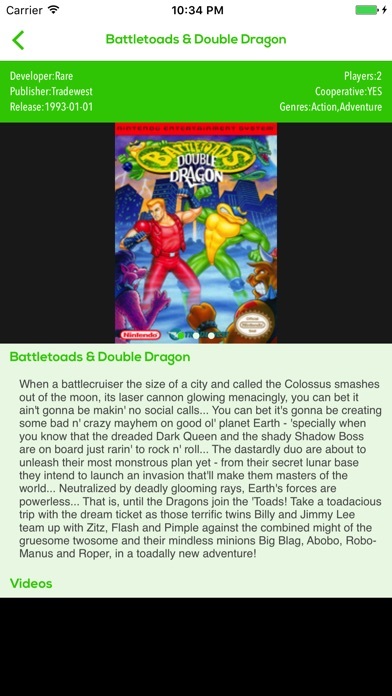 Dive into the atmosphere of 80s and 90s with Retro Gamer app. Paid version without ads.